A vast selection of mens black socks by Pantherella. 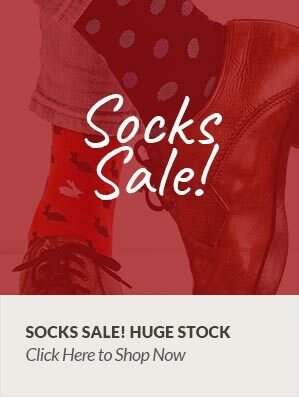 Black Cotton socks for men, black wool socks for men, mens black silk socks and mens cashmere socks in black all in Pantherellas high quality and all at the best prices available now at Woods of Shropshire Online. Excellent customer service and fast deliveries.